If you have a charitable organisation in mind, please do not hesitate to let the staff know. We would like to help in whichever way we can ! 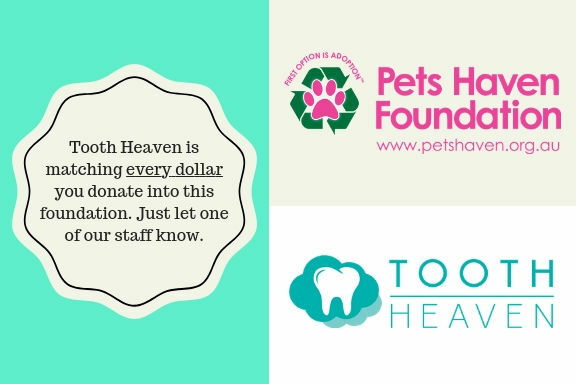 At the start of October 2018, Tooth Heaven has decided to partner with Pet Haven to help raise awareness of the poor little kittens and puppies out there that don't have a loving family to look after them. We have decided as a team to match whatever is donated to them in our little charity box at the front. Some of the staff from Tooth Heaven has had the opportunity to travel to Kunming, China in 2015. While they were there, they witnessed how the world can be a completely different place to how we live here in Australia. The team managed to educate the kids there on how to brush their teeth, conduct free dental checkups and give free advice on dental related matters. They have also helped fund some projects there, specifically Happy Ark whereby it serves as a government sponsored, community based project to educate children as young as 6 years old. The aim is to educate these children to break the cycle of poverty so that their future remains bright. By doing this, we hope that we can inspire more people back here in Australia and open their eyes to a bigger, more challenging world out there. 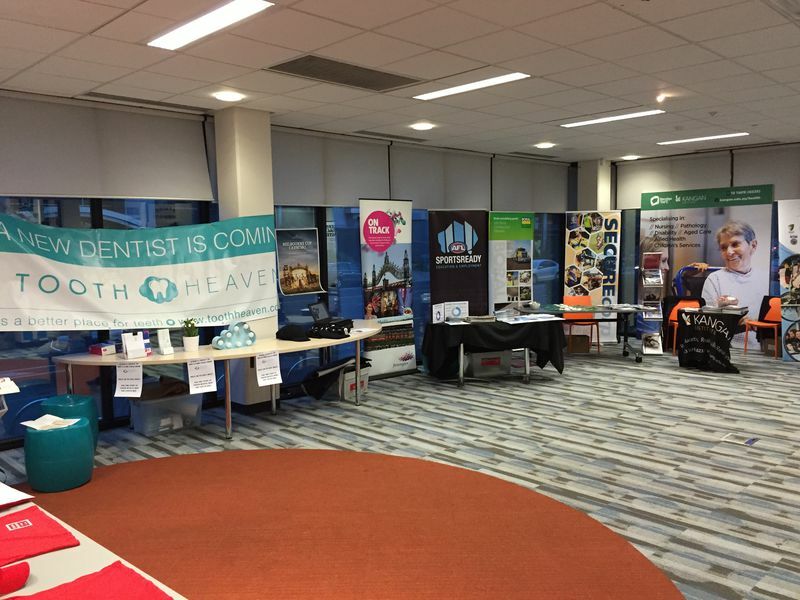 The Tooth Heaven staff were all looking forward to today. Though it was only a half -day visit, we've been talking about this for weeks. Not knowing what to expect from our first visit to an old folks home as a team, we armed ourselves with many things. From toothbrushes, to toothpastes, to denture glues and denture cleaners we drove there on a sunny afternoon. Once there, Sister Josephine welcomed us with open arms and introduced us to some of the ladies there. We later found out some were up to 90 years of age! We then proceeded to attend to each and every single audience member there, first finding out what they're concerned about and then giving them sound dental advice on what the do's and dont's are. Most were surprised that the very latest study shows that dentures SHOULD NOT be kept in a glass of water bedside. Instead, it should be left to dry in a container to ensure decontamination and arrest any growth of bacteria. All in all everyone was glad to go and everyone was glad we came. Today on the 30/7/15, we had the opportunity to participate in a community event where students aged between 15-25 are invited to ask local businesses any questions they have in regards to the job market. They are given the opportunity to meet with business owners face-face and encouraging networking amongst students and businesses alike. There were workshops on job interviews, Q and A sessions and booth demonstrations. 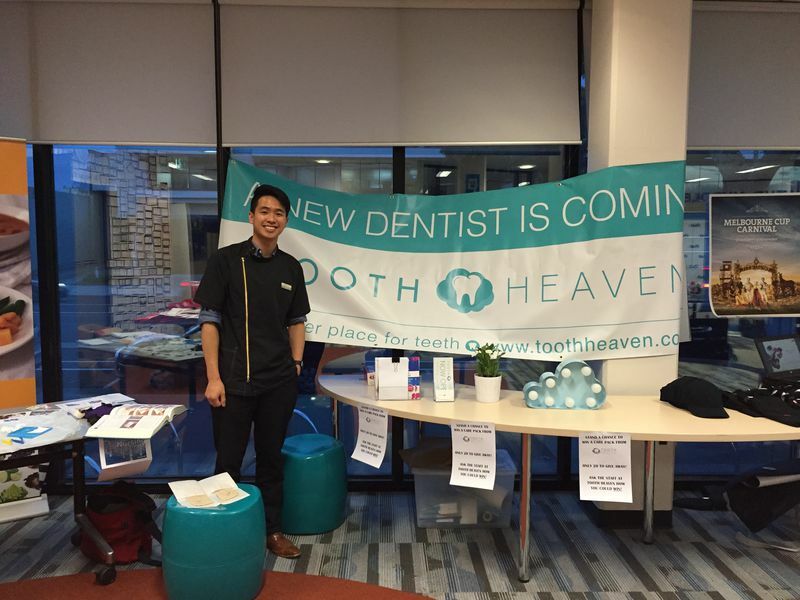 The staff at Tooth Heaven were delighted to be part of the program. The organisers have been nothing but welcoming and helpful throughout the event. a) How many years do you have to study for Dentistry? b) Dental Assistants - where and how? c) What subjects must i excel in to get into Medical/Dentistry ? We hope we get the to inspire the future generations, regardless of race or socio economic status to pursue a career in Health Sciences. 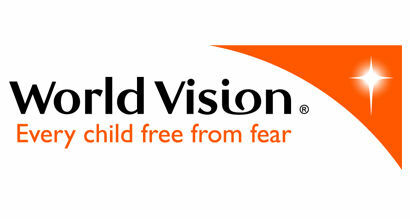 The staff at Tooth Heaven have been sponsoring World Vision kids for years. The kids, now aged between 6-10 years old in Malawi now have clean running water to drink, schools to go to, school clothes and have their basic amenities covered. Partnering with World Vision, the staff at Tooth Heaven have been able to help their cause and help these rural communities achieve their dreams. 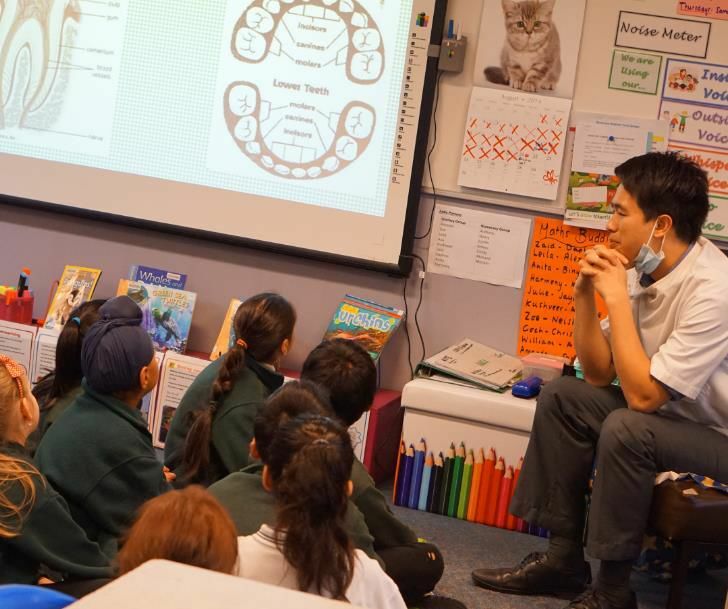 The staff at Tooth Heaven has had the opportunity to travel to several primary schools to give talks to students. 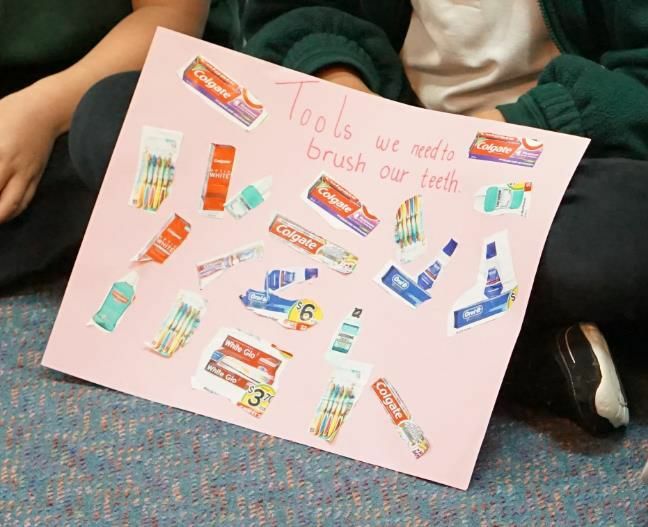 He has taught them the importance of good brushing, eating healthy foods and making them less fearful to coming to see the dentist. He hopes that his trips to schools would one day inspire a child to be a future dentist himself/herself! Local church ( ongoing ). 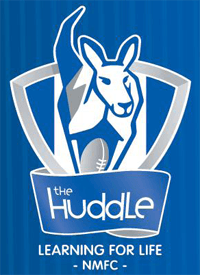 The local church has been doing community runs every week in a suburb in Melbourne, helping those in need of food and supplies. They are involved in prison ministries, orphanages and helping single parents.